What is ICON Protocol Coaching? The only reason to be a financial advisor is to try to be the best in the business, a representative symbol of the business – an ICON. This business is too challenging mentally and physically to just survive in it. You need to try to excel and make that effort and commitment really pay off. That way, even if you miss being the best, you can still be good. ICON Protocol Coaching teaches “advisorcraft”, the art and science of practical advising based on actual experience in the field and working with thousands of advisors over more than 40 years. This is not coaching from a manual or online course. It is the real wisdom of decades of learning what works and what doesn’t​ delivered to you personally and passionately. ICON Protocol coaching is not just a monthly phone call and information for you to review on your own. It is having a business leader, advisor, ​and accountability partner that truly cares about what you achieve and how you achieve it. It’s having a world-class resource available on text,email​i, ​ and phone whenever you need it. It’s practical and tactical advice based in real world principles that you know is already working for someone and is not just theory. It’s insightful and inspirational information communicated with passion and enthusiasm that will help you reach for the ICON level in your business. It’s also having a built-in training, development and marketing department that can provide you with​ the tools, scripts, infographics, templates, ​and documents you need to deliver your service and products efficiently and effectively. There is nothing like ICON Protocol Coaching from Jim Ruta Advisorcraft. ICON Protocol Coaching is for financial advisors who aspire to be​ their best – those who know they can be dramatically better and are prepared to do what it takes to get there. If you are a student of the business and want to learn from a student of the business, we have a match. It is especially good for life insurance based financial advisors – life insurance agents who want to excel. The reason for the life insurance specialty is because so much of the advice promoted to insurance advisors actually doesn’t apply to them. It applies to the investment advisor and financial planner but not insurance agents. Here are just a few of the reasons this is true: Common advice today is that an advisor can only have a couple hundred clients at most due to the annual work involved. The story goes that if there are 2000 hours in a year and you provide 15 hours of service per year to each of them then you can only have 2000/15 = 134 clients. This is a recipe for mediocrity in the life insurance business. By the same token, the common client segmentation (A, B, C client) advice isn’t necessary for insurance agents because there is a much lower annual client maintenance demand on advisors. Life insurance agents also have a dramatically greater prospecting urgency due to the number of new cases that can be absorbed – might be as many as 100 or more. By comparison, Investment Advisors who have their 134 clients by are only looking to replace the smaller accounts with larger ones – more in the neighborhood​​ of 10 or 15 per year. That’s a huge difference. Clearly, if you follow the wrong advice, you will see a drop in your productivity, not an increase – on both sides of the ledger. Advisorcraft is all the tactics, skills, practices and habits that a prospecting advisor needs to build into their business to achieve top level success. Advisorcraft is a mindset and a process that builds around the 4 key competencies of ICON Protocol – Inspiration, Communication, Organization, ​and Numeration. All top advisors have practiced and perfected each of these keys to make them persistent in business, attractive for clients, Consistent in their performance and continually improving in their results. Advisorcraft covers the tactical advice you need to deliver your best possible advice. How do I know that ICON Protocol and Jim Ruta Advisorcraft is for me? If you’ve achieved enough success to realize that you can do, ​even more, you are a candidate for Advisorcraft. If you want to be the very best you can be, Advisorcraft is for you. If you want real world practical advice and language that you can put into operation immediately, consider Advisorcraft. If you want an enthusiastic, high energy coach that will lead you on to success, Jim Ruta is for you. If you want life insurance advisor and leadership advice from someone who’s done the job successfully and is a student of the business, ICON Protocol Coaching will help you. If you want a complete coaching package that works with all aspects of your business and personal life so they mesh together properly, Advisorcraft is for you. If you are prepared to commit to a year of building the basics into your business and are willing to do what must be done, we can help you. If you are coachable – prepared to listen and take advice, we know we can help you. If you want more than telephone advice once a month, you’ll love ICON Protocol Coaching. If you are prepared to invest in yourself and your dreams, we are the people for you. How is ICON Protocol Coaching delivered? ICON Protocol coaching starts with the “ICON Opportunity Discovery Process” that finds out where you are today what your potential is for improvement. These meetings can be in person, on the telephone or via Zoom.us teleconference. Because of this initial research, the coaching process and time commitment are​ “front-end loaded”. We start off with 3 to 6 months of calls, projects, planning​, ​ and development so you can make the big changes quickly and see productivity and performance improvements quickly. Then, contacts will reduce to 1 to 2 times per month and last between 30 and 90 minutes each, depending on your needs, progress and questions. You lead the process because you know what you need. Coaching clients also receive access to the complete Advisorcraft Online resource library which includes approximately 1,000 pages of reports and 100 hours of podcasts on every ICON Protocol competency – Inspiration, Communication, Organization and Numeration. Written and recorded to be educational and energizing you’ll be able to download the recordings and reports to listen to and read at your leisure. It’s one of the largest insurance agent practice development resource libraries available from any coach, anywhere. .
$5,000 per quarter, payable in advance. Email Jim Ruta at jr@jimruta.com or text him at +1.416.689.7882 for more information. Major credit cards are accepted – so you can get a return before you even spend a dime. What does Jim Ruta Speak About? 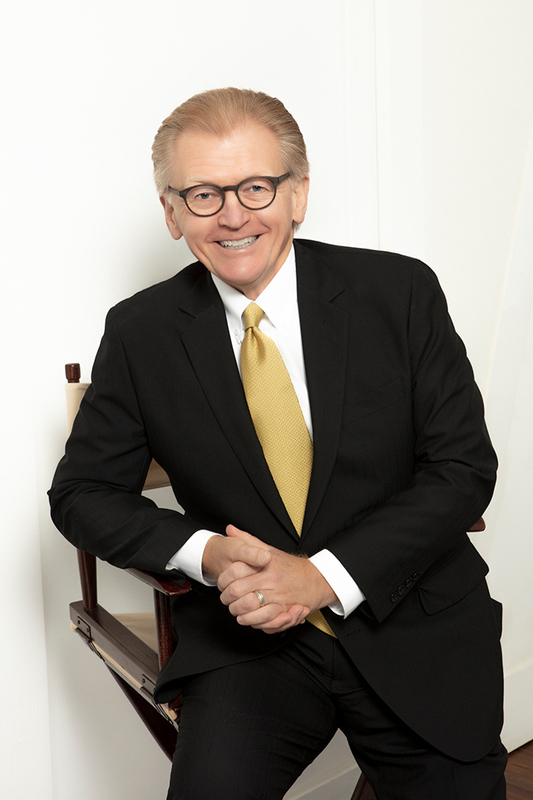 Jim Ruta is a world-class​ speaker who has spoken on the Main Platform of the Million Dollar Round Table Annual Meeting, produces and Emcees the wildly successful CanadaSalesCongress.ca and graces association, distributor and corporate event stages around the world. No one gives a more high energy, inspirational and informative presentation that Jim. No one. He customizes his talks to organizer themes and is always promoting and propelling financial advisors – especially life insurance-based advisors and life insurance agents – to the top of their game. 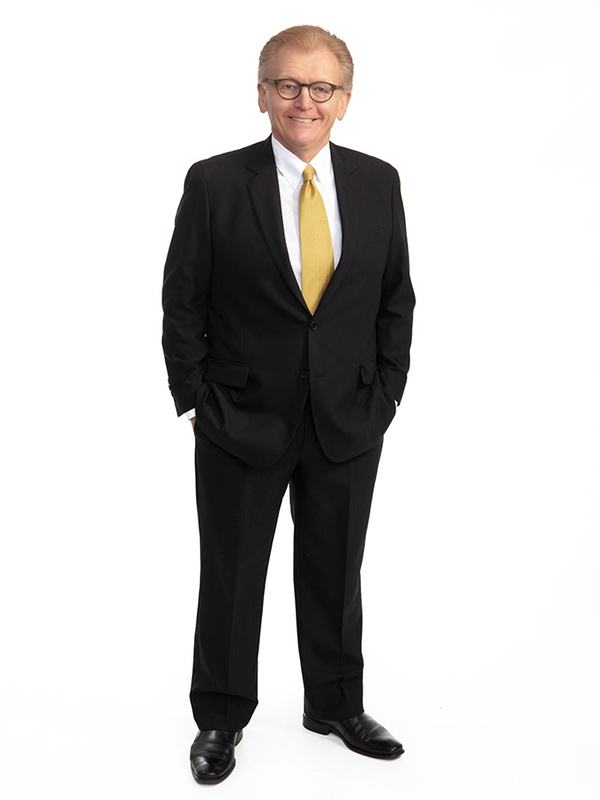 His topics include “The High Performing Professional”, How to be an ICON”, “Overcoming and Outperforming – A Personal Story”, “ICON Protocol and Selling Life Insurance Professionally” and “Don’t Worry, Retire Happy – Seven Steps to Retirement Security for Canadians”. In addition, Executive Producer of the Canada Sales Congress and Publisher of Insurance-journal.ca, Serge Therrien calls Jim Ruta “The Best Emcee anywhere”. Contact Jim at jr@jimruta.com for fees and availability. Jim Ruta is one of the best business coaches in the world. He helps me think better. What Jim offers is vital at a time when so few are taught the skills necessary to achieve at the highest levels. Jim will show you how. It was a true honour and privilege to have you here in Omaha—you were absolutely AWESOME!!! You are not only a great Ambassador for the Life Insurance Industry—but your Passion and Belief System about who we are and the difference we make in our Clients’ Lives is truly remarkable and an inspiration—thanks for bringing your Missionary Zeal to us today—we were blessed by your Message—it was timely and so refreshing in this day and age. Safe travels, my friend—looking forward to seeing you again in the not too distant future.